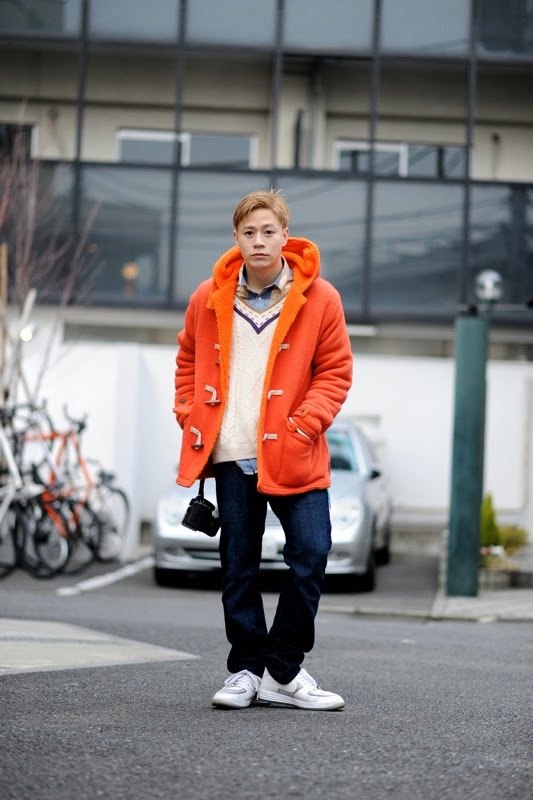 ICCHO STYLE BLOG -TOKYO STREET STYLE MAGAZINE: "GOODENOUGH" ORANGE BORE DUFFLE COAT!! 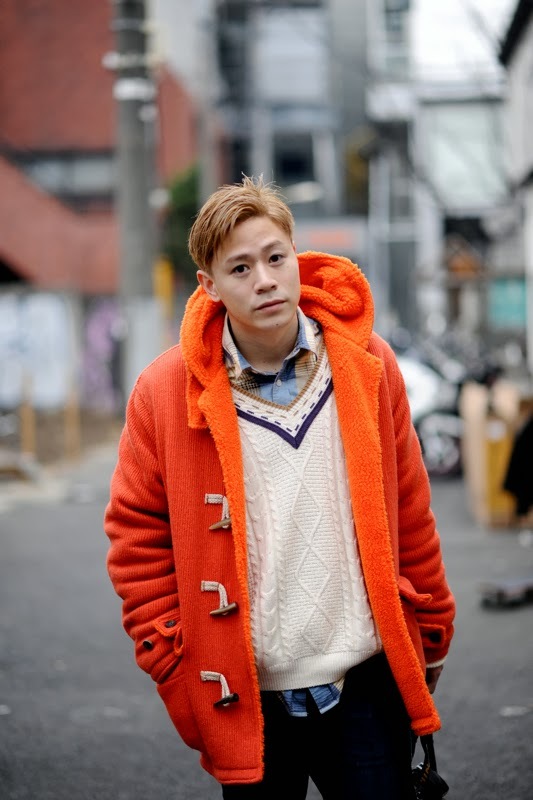 "GOODENOUGH" ORANGE BORE DUFFLE COAT! !